One of the most important conservation sites in Britain, Rye Harbour Nature Reserve is a spectacular place to see and enjoy an amazing range of habitats and wildlife. 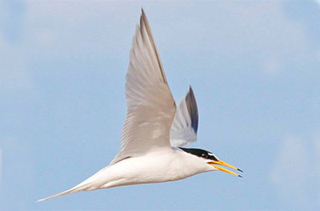 Discover Rye Harbour is an exciting project which will support everything that makes our nature reserve so special. 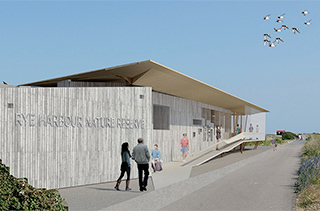 At the heart of the project is the Discovery Centre, a joint development between the Sussex Wildlife Trust and the Friends of Rye Harbour Nature Reserve. 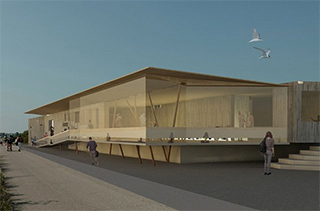 This will be a low-impact, accessible, purpose-built visitor centre which will support the 360,000 people who come to the reserve every year. The Discovery Centre will be a hub for the reserve, offering information about our wildlife, exhibitions, events, educational activities and support for volunteers. It will have a cafe, toilets and a shop.